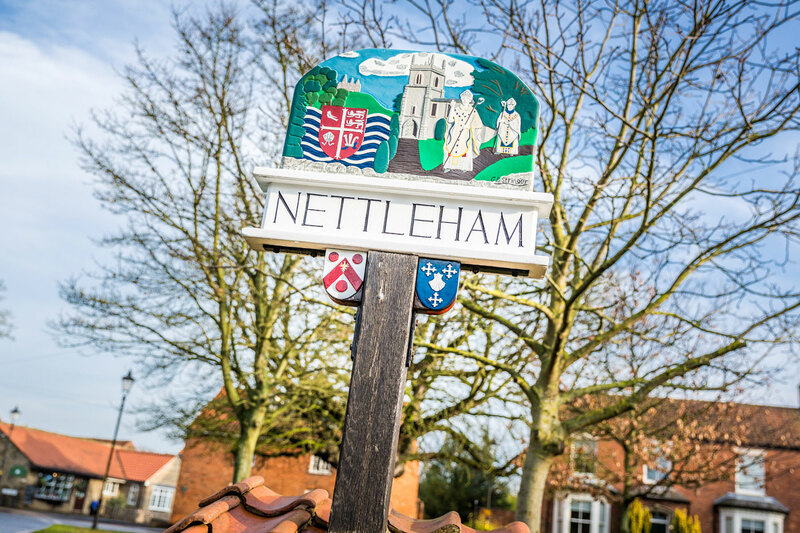 Lodge Lane is an exclusive development of 40 homes, which have been specifically designed to reflect the unique rural setting of Nettleham. 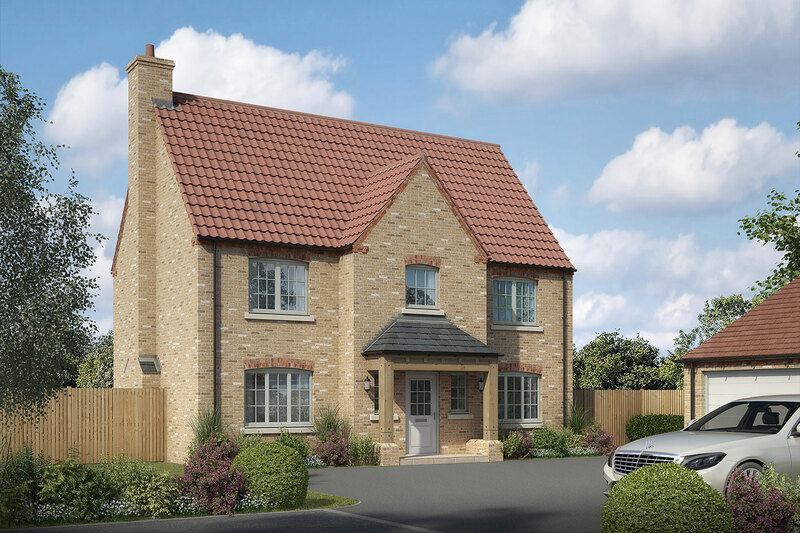 Homes at Lodge Lane will range from three bedroom starter homes to five bedroom family homes, with stunning views across Mulsanne Park. 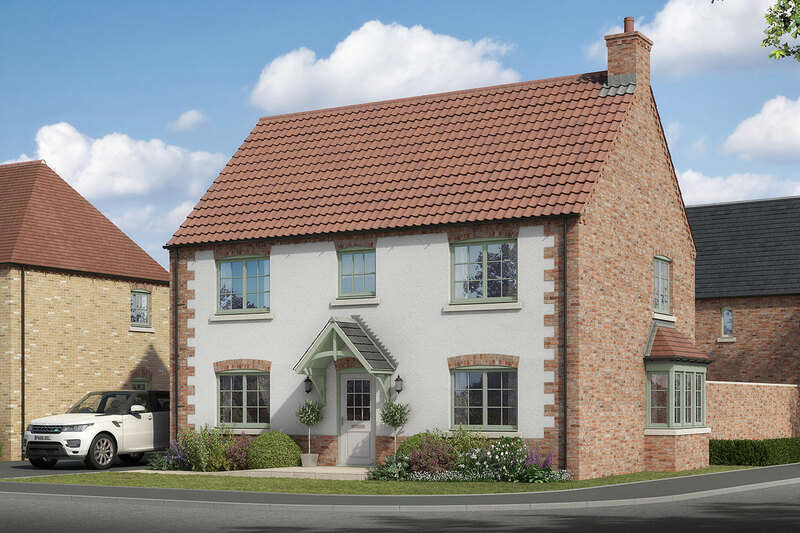 All of our homes at Lodge Lane will be of a bespoke design, to compliment the local vernacular, and benefit from a superb level of interior specification. 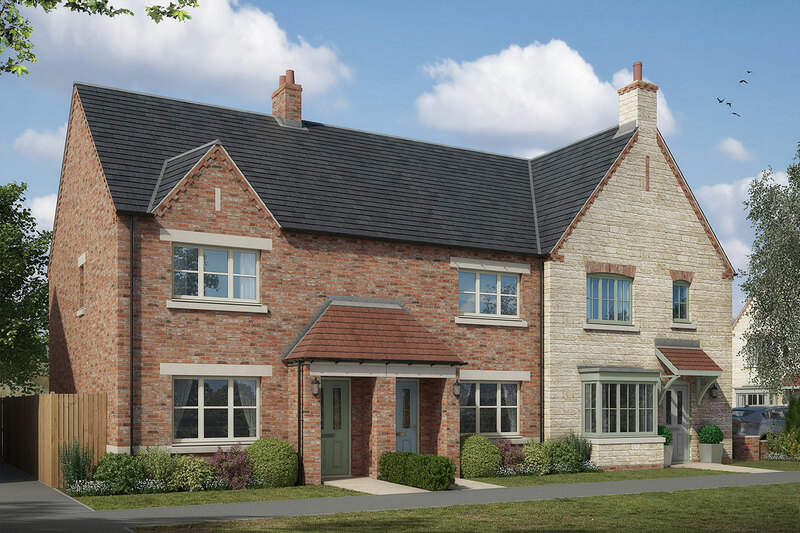 If you would like to discuss Lodge Lane in more detail please contact our Property Consultant, Abby Evans, on: 07841 019 084 (mobile), 01522 682752 (office) or by emailing abby@homesbystirlin.com.